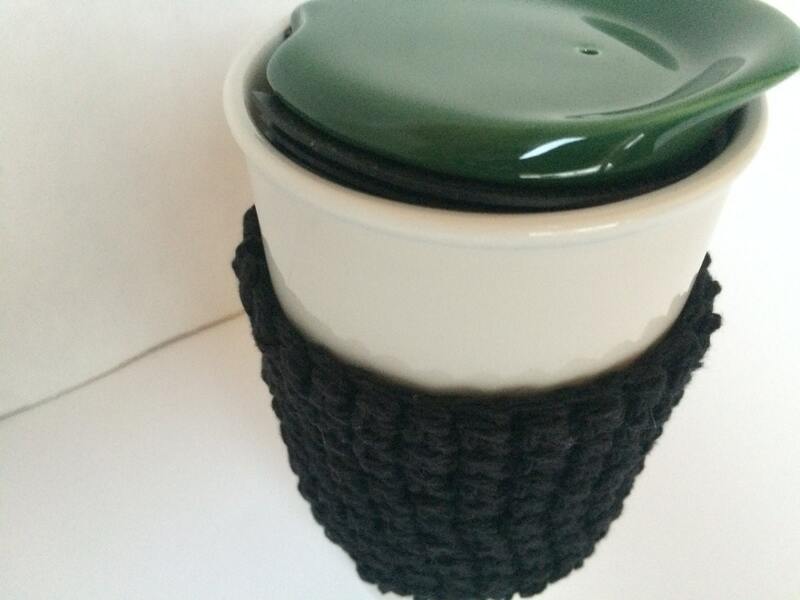 This Black Cup Cozy Cup Sleeve or Crochet Coffee Sleeve, Reusable Coffee Cozy is great for your coffee or tea cups. Perfect to keep your hands protected from hot drinks. It is reusable and therefore eco-friendly. 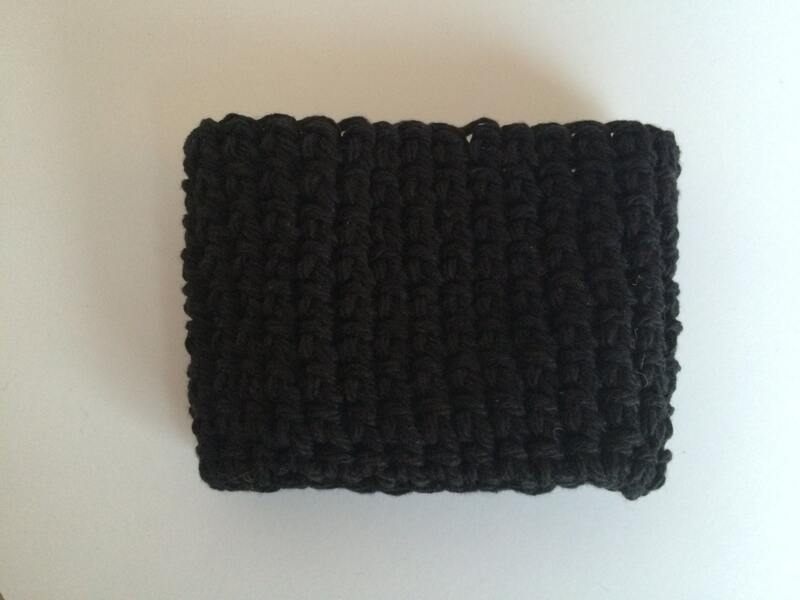 This item is made with 100% cotton yarn. Choose color at checkout please. 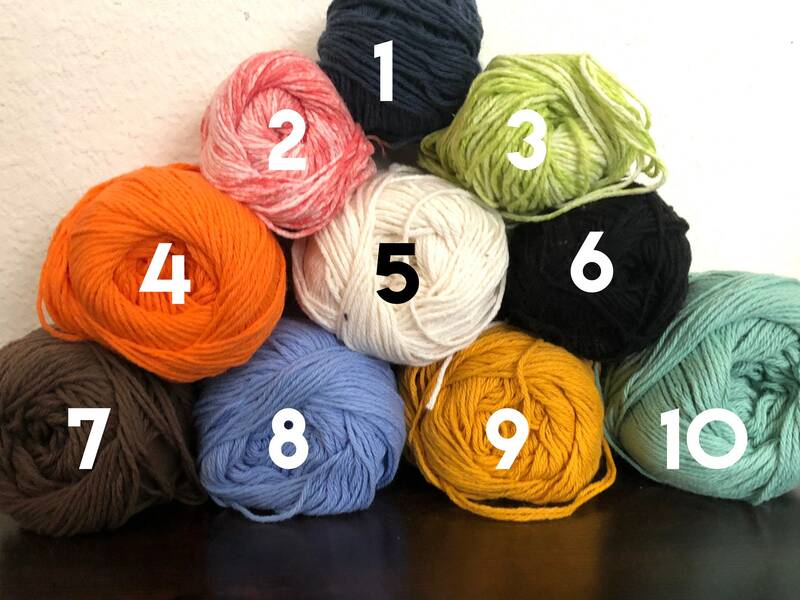 You may refer to the image with yarn colors and numbers to select the color you want to order . Care: Wash in cold water by hand. Lay flat to dry.